In this beautifully lyrical work with great depth of insight, Rowland Evans explores his experiences in both Wales and the Far East, especially China. Moving into the segment of his life beyond 70, with his eager youth and power-filled middle years behind him, and the more rugged missionary work now past his season, Rowland searches for - and discovers - a continued meaning for his later years, and an on-flowing usefulness to man and to God. He takes us on a journey with him to the scatterlings of China and Tibet, and while you are yet an armchair-traveller, your life will be changed forever. Sir Edward Heath’s former Private Secretary didn’t take retirement sitting down. At age 60 Eugene Barter, along with her sister and brother-in-law, moved to a house in the foothills of the Pyrenees to start an auberge. This is the story of her experiences. 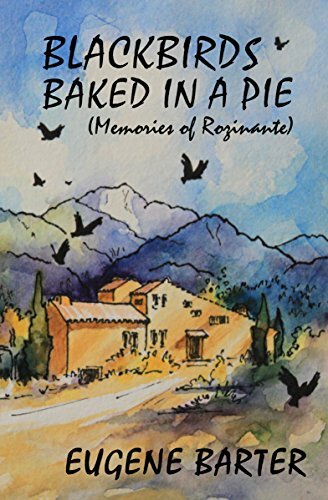 Humorous and often self-mocking, always gentle and quirky, Eugene takes us on a journey through the countryside and its people, Catalans and French alike, with a good dose of her German and English guests thrown in. Her love of the region shines from the pages – surely a timeless joy for all ages. The second half of the book focusses on the recipes with which Eugene used to feed her guests, though still interleaved with her engaging anecdotes. English, Catalan and French recipes, all easy to follow, sit side by side, and there are conversion charts to help step through the metric and imperial standards, and maintain that essential entente cordiale! 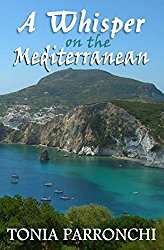 Travel with Tonia, her husband Guido and baby son James through weather conditions that destroyed the myth of a gentle and forgiving Mediterranean, and such varied experiences as high seas, violent storms, stuck anchors, marauding mosquitoes, and severe sunburn. Visit idyllic, secluded bays and places of sublime beauty, unreachable unless by boat and completely untarnished by tourism. This book is filled with humour and reality, and a scattering of delicious recipes too. A feast for your senses – and perhaps it will inspire you to step on deck, too, for your own watery adventures! 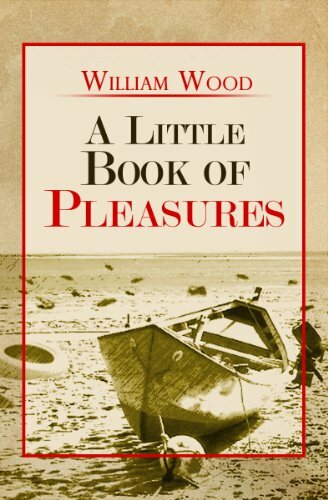 Told with wry humour and a gentle, sometimes quirky style slightly reminiscent of a bygone era, William Wood's collection of anecdotes contains a mixture of description and observation with a smattering of autobiographical incident. Wood has lived in many places of the world, is well travelled and well read, with a keen sense of enjoyment in what he sees and experiences, and a talent for bringing that visually to the mind of his reader. 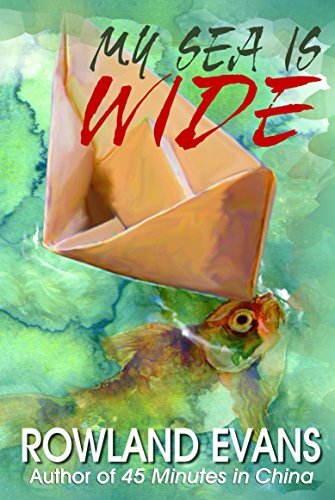 The short, usually self-contained pieces make wonderful cameos both for those who do their reading in snatches, and those who will want to devour his stories in one sitting. Along the journey of renovation she is joined by an array of characters, including two dogs and a rather adventurous cat, a smiling but absent-minded ‘landlord’, a quirky friend and confidante, and an olde worlde charmer whose mastery at the helm wins more than just her respect. Before long Val has to learn to cope with the strenuous demands of acting as Skipper's Mate during numerous nail-biting adventures –frequently with hilarious effect. 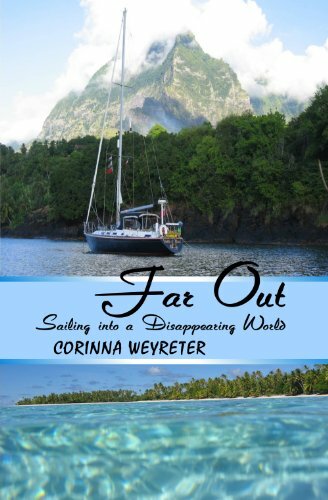 Tired of their careers in the oil industry, Corinna Weyreter and Gjalt van der Zee sailed away from the rat race in search of freedom and adventure in the fabled South Pacific. Taking only what could justify its space on their 41-foot yacht, they abandoned materialism to discover how little a person really needs in order to be content. Trading with fishermen in Belize, learning desert island survival from the lone inhabitant of a Polynesian atoll, swimming with humpback whales beside the coral island of Niue, attending the wedding of a Chief’s son in Vanuatu... they entered an enchanting new world, one that is, however, under ecological threat from failed environmental care. In Far Out, Corinna takes us into that disappearing world and shows us its fragility with sensitive first-hand knowledge. All of these books are memoirs to savour and enjoy over the summer whether you are travelling yourself or dream of experiencing a different life and culture. Next week, we'll introduce you to some of our top romance stories for those with a different type of dream! What an interesting collection! I must try some of these. Thanks! Chris M.
As a fan of Val Poore's books, I can honestly say that each one is delightful, funny, and engaging. 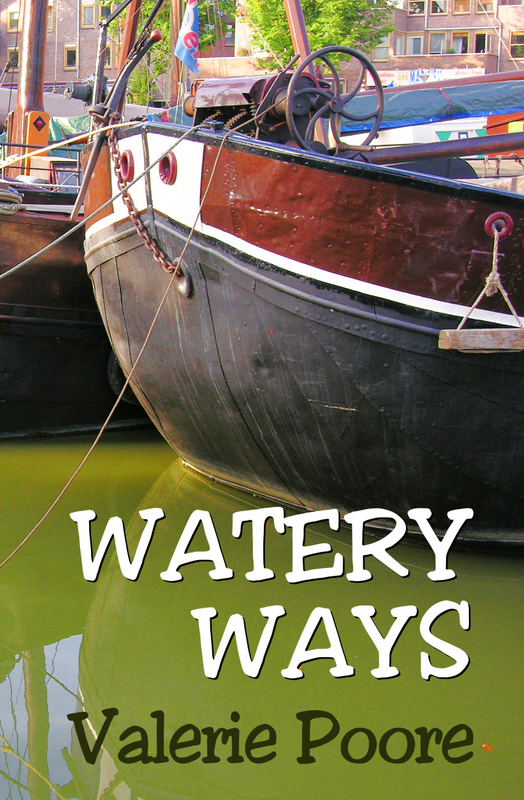 But, if you want to really see the unfolding of her story about buying a barge to live on up to her current books, you should start at the beginning with Watery Ways. Thank you, Patti! That is very kind of you!